Personal taxes are filed by April 15. S corporations, on the other hand, need to file their taxes by March 15. An s corp tax form is relatively easy to file, unlike trying to figure out how shorting a stock works. However, there are a few things you need to know in order to ensure that your taxes are handled accurately. S corporations are unique business entities that help to avoid double taxation. They are created through an IRS tax election and involve shareholders in ownership. As an s corp business owner, you are responsible for preparing adequately. Here is everything you need to know to get ready for the s corp filing deadline. S corporations are not a typical business entity. They are created through an IRS tax election. As a result, they are taxed as if they are owned by a single proprietor or partnership. Most businesses are taxed twice. They are taxed once for the corporation and once for the business owner’s personal income. S corporations are advantageous in that they only get taxed once. Therefore, you need to file your taxes as if your company’s profits and losses are a part of your personal income. This is the most important aspect of filing as an s corp. Make note of this before the s corp filing deadline, and be sure to input this information into whatever accounting software you use. The IRS treats corporation profits and losses as if they are extensions of the owner’s personal income. Shareholders are considered owners in s corporations. Thus, you need to understand how ownership is distributed. If one shareholder owns 30% of the company, they need to pay taxes on 30% of the profits. If you own a 51% majority of your online business, then you will be paying taxes on 51% of your profits. This is important for recognizing how your taxes will be distributed. It will also affect how you much you plan on giving yourself as a salary. Organize all of this information thoroughly before the s corp filing deadline. The s corp tax filing deadline is usually the 15th of March. However, that deadline may be different depending on when you became an s corporation. If your business became an s corporation on January 13th, that is considered the start of your tax year. Your deadline is always considered the 15th of the third month from the beginning of your tax year. Thus, your deadline would be the 28th of March. This will mainly apply to new s corporations. If this applies to you, make sure you know exactly when you incorporated. You will be better able to ensure an accurate s corp filing deadline. If your S corp has employees on file, you may also have to file an annual Federal Unemployment Tax return, form 940. This is only the case if you pay wages over $1,500 in a quarter, or you have at least one part time employee for 20 or more separate weeks. This form requires you to report the amount of wages your S corporation owes unemployment taxes for. The due date for the 940 form is January 31st every year. However, if you pay these taxes on time,you may be able to file as late as February 10th. Keep these deadlines in mind, so that you can set smart goals to file in time. The S corporation tax filing deadline is March 15th, but the unemployment tax return deadline is January 31st. If you file a six-month extension, your federal due dates will be different than your self-employed peers. When you file the six month extension from the March 15th deadline, you will have until September 15th to file a calendar year income tax return and pay any taxes that are due. Remember, even if you file taxes at this later date, you will still be responsible for providing shareholders with Schedule K-1 copies. If you file a request for extension, remember that September 15th is your new IRS filing deadline. Once you have all of the background information in check, you need to find out which forms to fill out. S corps must file IRS tax form 2553. Deadlines are rather strict. However, you can file for a 6 month extension with a 7004 form, regardless of whether you use Quickbooks or one of the many Quickbooks alternatives. Just make sure this form is submitted prior to that year’s deadline. S corps are also responsible for filing annual federal tax returns. This is done through a 1120S form. This form requires information on profits, losses, deductions and credits. Make sure you have all of this prepared in advance in order to avoid getting too close to the deadline. It is recommended that you hire a CPA due to the complexity of corporate tax laws. With all the correct forms gathered, you will be sufficiently prepared to meet the s corp filing deadline. 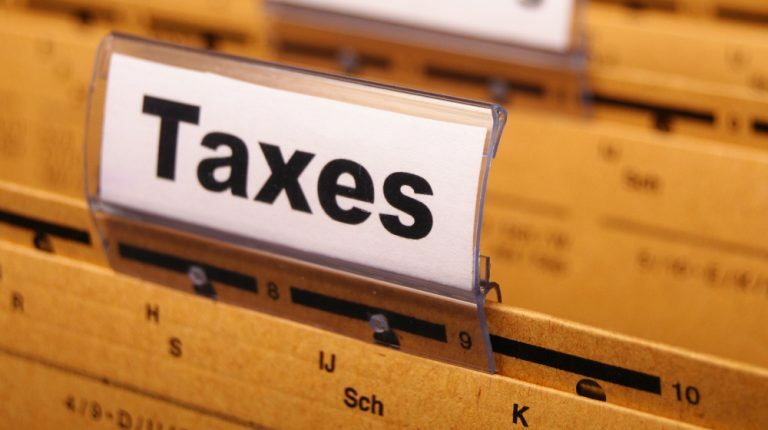 S corporations are unique businesses that avoid double taxation on business capital by treating a company’s profits and losses as an owner’s personal income. They have specific guidelines that s corp owners must follow. They also have their own tax deadlines. In order to ensure that your taxes are done accurately, you need to make note of all the information in this post. Then, you will have no trouble getting ready for the s corp filing deadline.